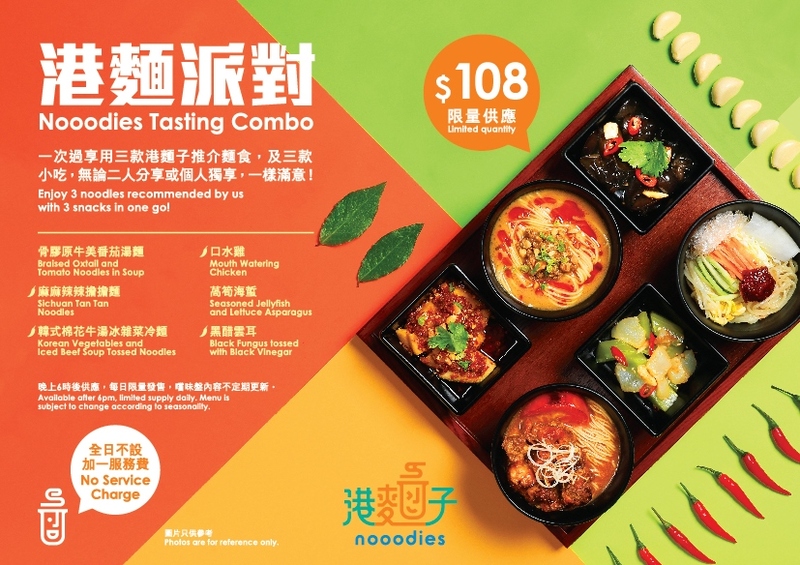 Nooodies is a collection of your favorite Asian Noodles, ranging from soup noodles, chilled noodles to local tossed noodles. 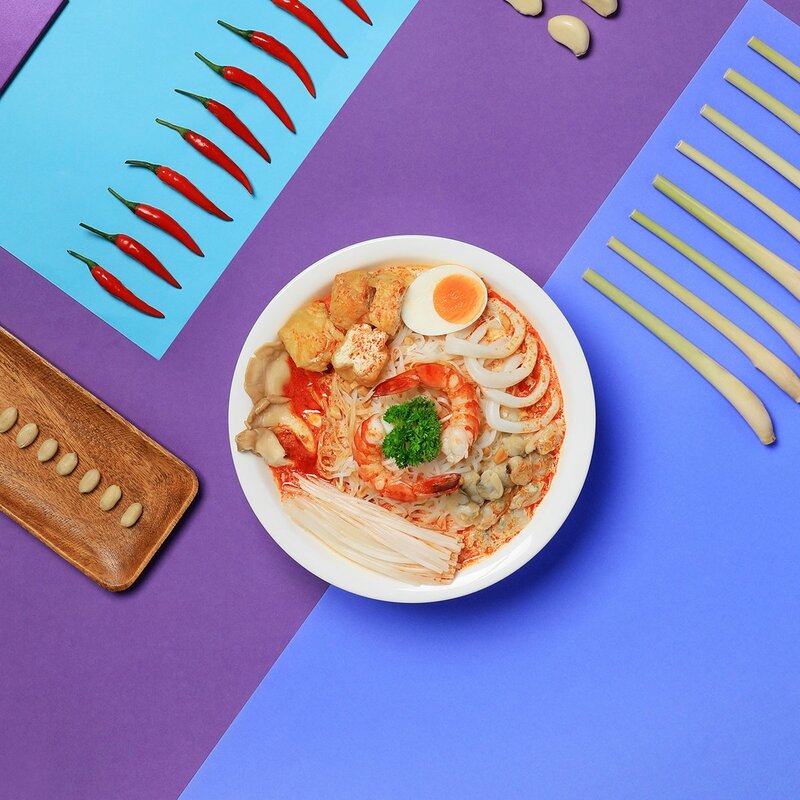 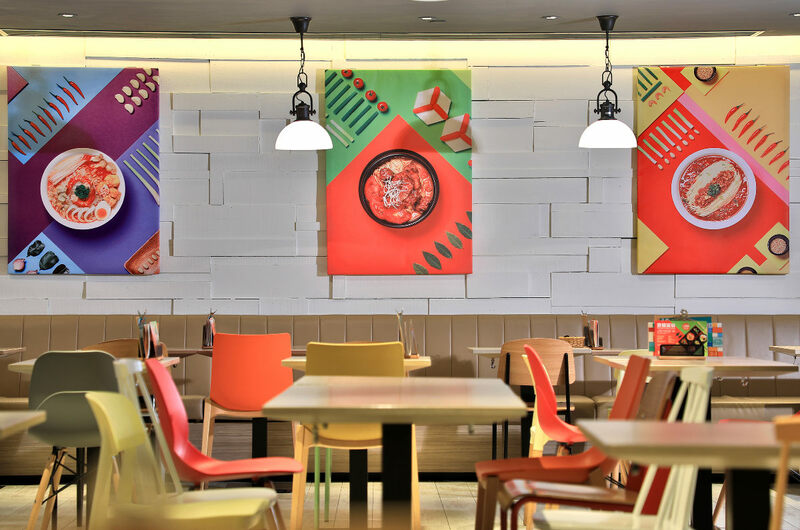 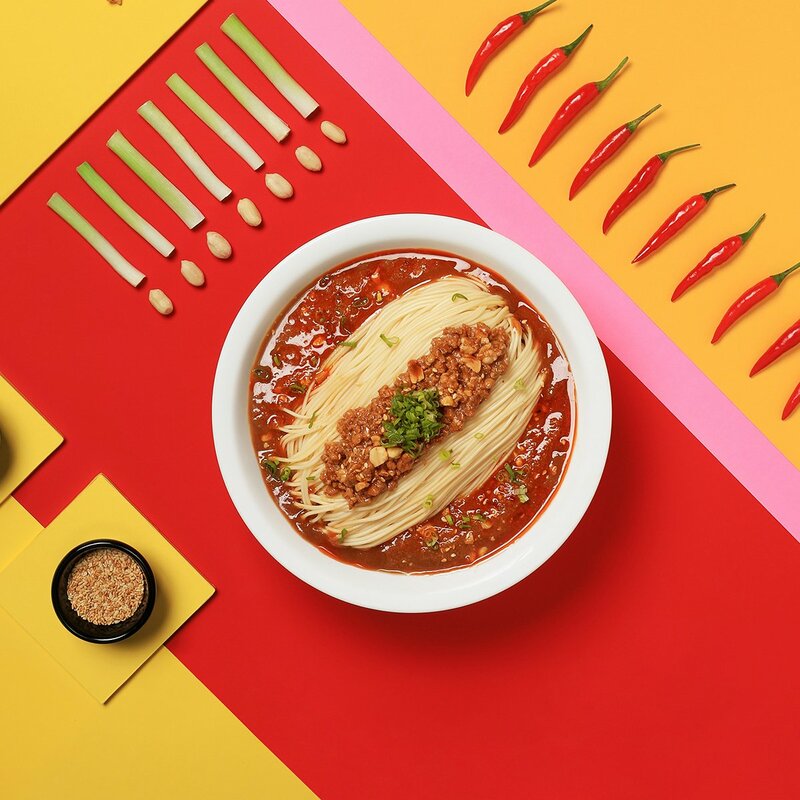 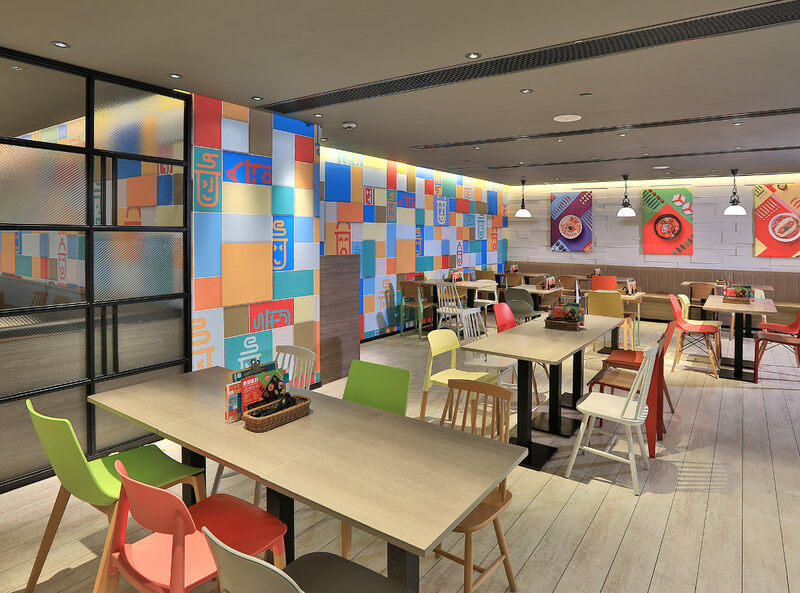 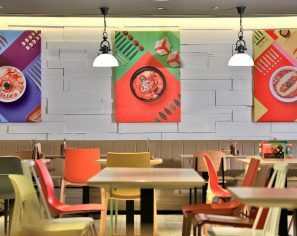 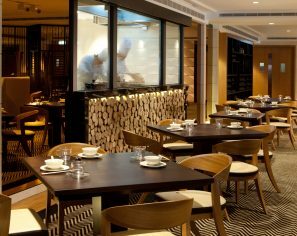 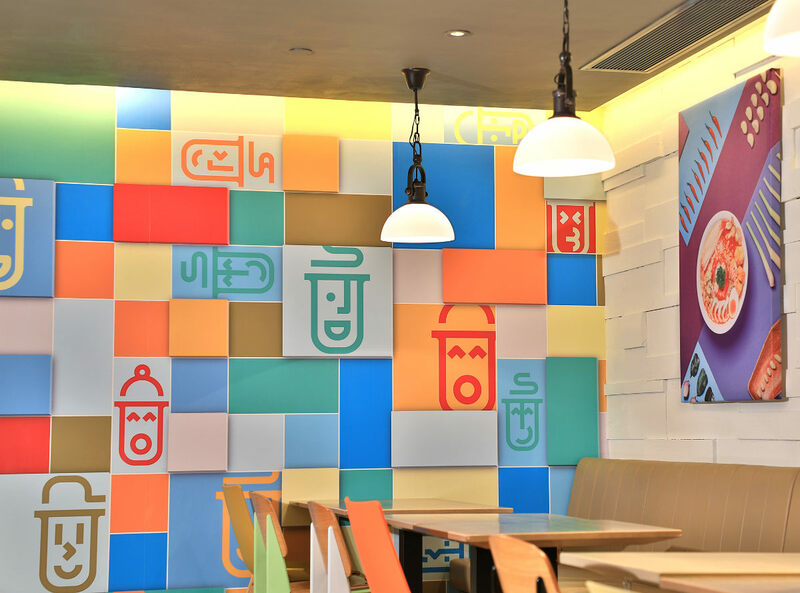 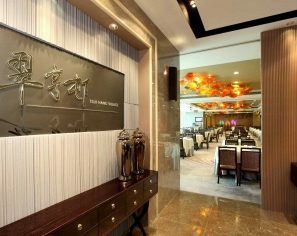 Apart from the extensive noodles selections, its menu also offers enticing snacks, as well as mouthwatering Sichuanese appetizers to Hong Kong diners. 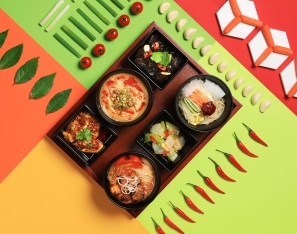 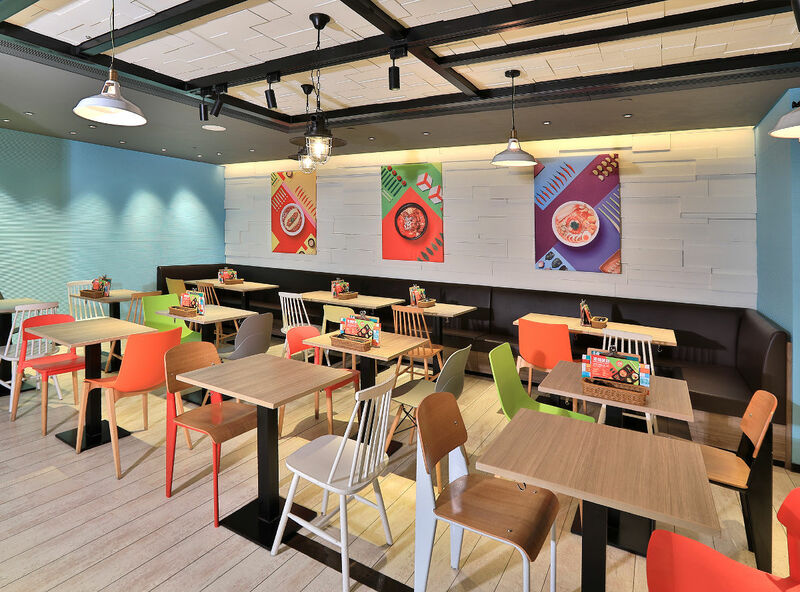 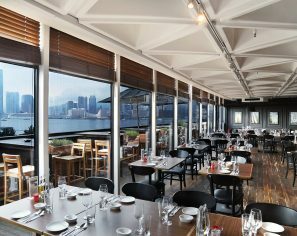 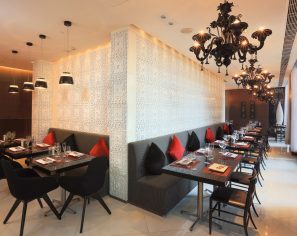 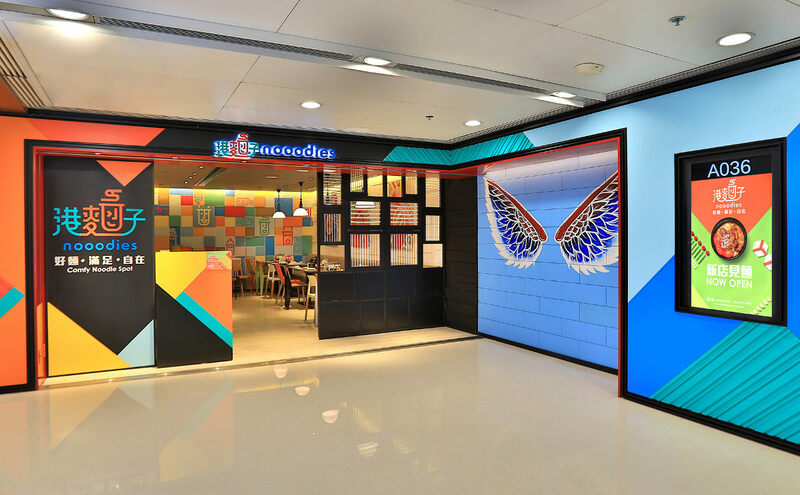 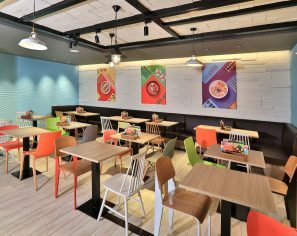 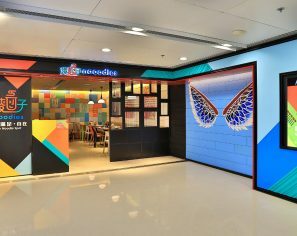 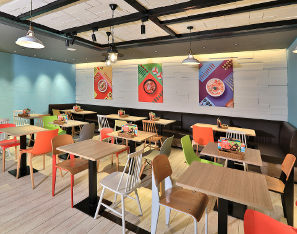 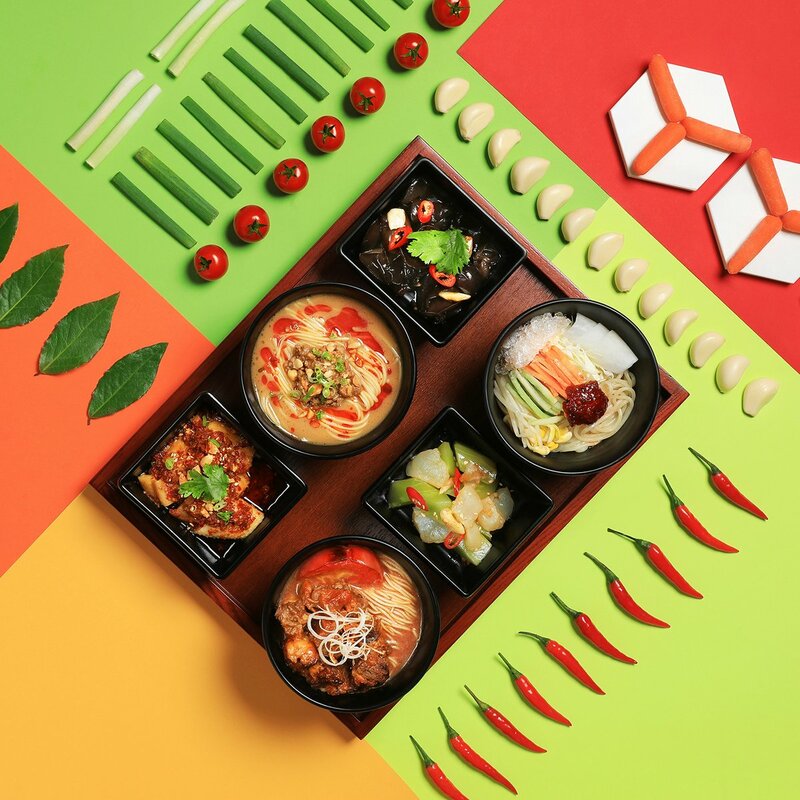 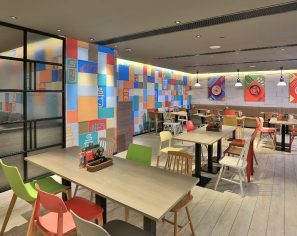 Nooodies is your all-day dining noodle specialty restaurant, which also provides lunch sets and afternoon tea sets to cater the needs of diners. 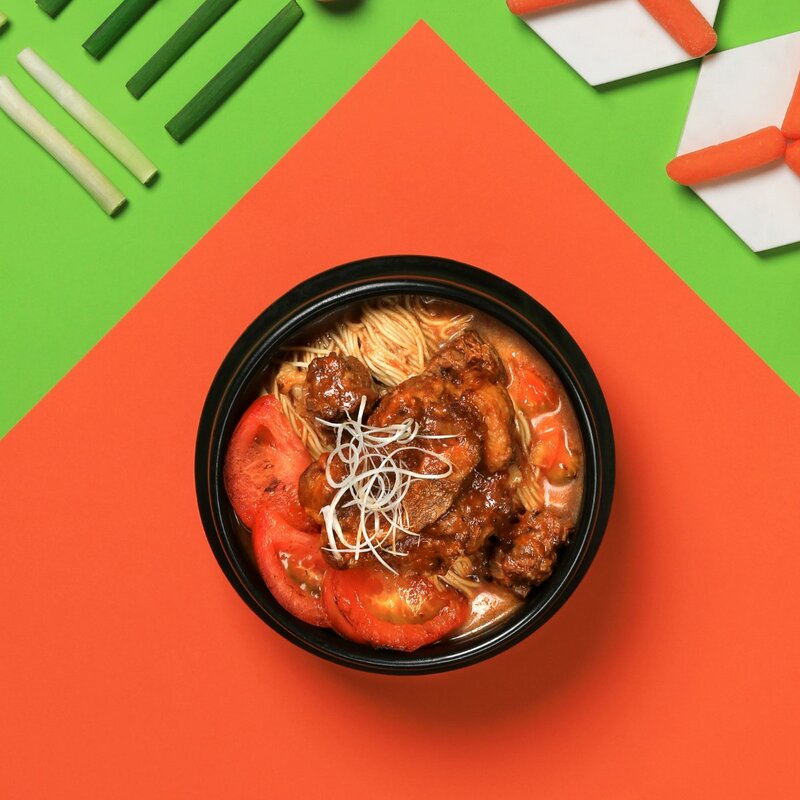 With hearty homemade soup broth and unique noodle recipes, Nooodies strives to position as a comfy noodle spot for everyone. 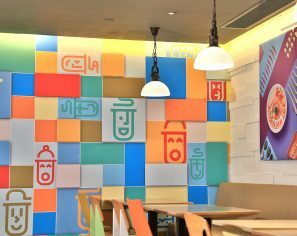 Nooodies has no 10% service charge for all day.